Heartsdesire: Learning New Skills...And Refreshing Old Ones! Learning New Skills...And Refreshing Old Ones! When our family lived in Australia for the year 2006, I was lucky enough to be taught how to crochet a basic 'granny square' by our very patient Italian neighbour! My first square took me approximately two hours of careful, painstaking concentration and correction! 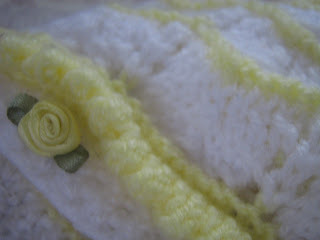 At present I am crocheting a mint green blanket for our new arrival and hope to be finished soon. I researched on YouTube for a demonstration video on how to add a scalloped edging to the blanket when I have finished. I also learned the instruction to the half-finished hat on YouTube...there really is a wealth of knowledge to be found there! Very recently my dear mother has also been encouraged, to pick up her knitting needles again after many...many years of setting them down. 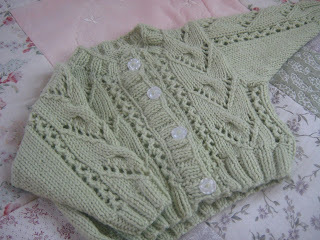 A beautiful green cardigan made for our little un-born treasure, was the first lovingly knitted item she made. 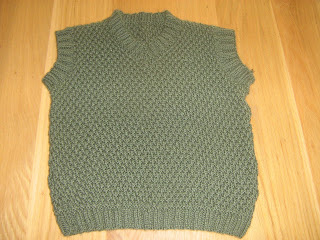 A dark-green tank top for Dylan came closely next and now she is knitting another beautiful white cardigan for baby. It has actually been very lovely to sit with my mother on the rare occasion and sit, talk, knit and learn together! What blessed memories! 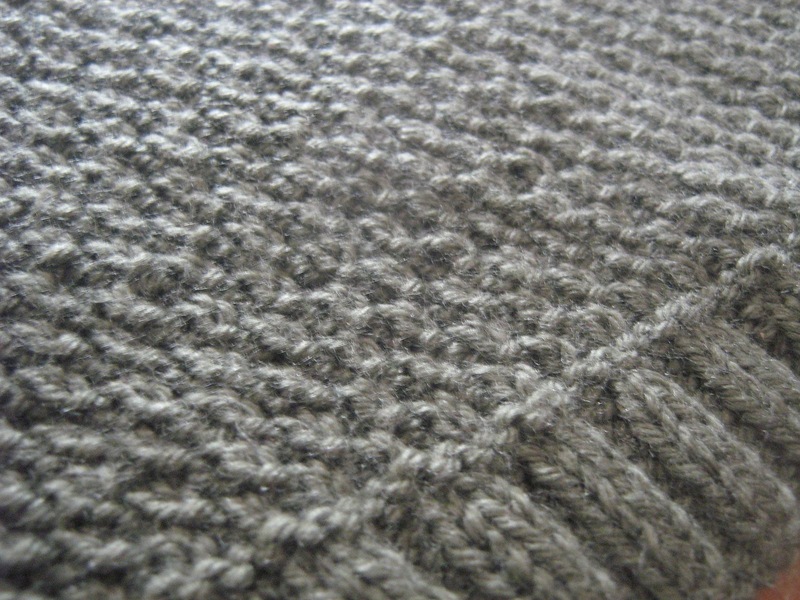 I am hoping that when I have finished the crocheted blanket for baby that I will pick the simplest, most basic children's cardigan and have my mother teach me how to knit it. In my youth she tried once or twice...but of course I knew it all already and was impossible to teach...hence, I now know nothing! Dear ladies there is a very real need, to pass on these homemaking skills before they are lost through the generations! What a blessing to our families to be able to provide them with lovingly created items of clothing! Many a lady is frustrated today; trying in earnest to re-learn skills that they are lacking...either from their own youthful ignorance, lack of parental involvement or both. Fantastic! 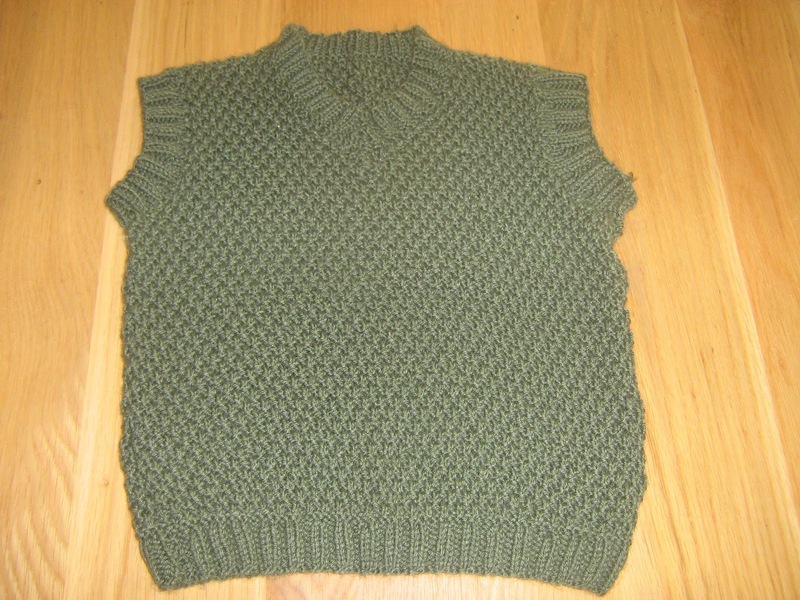 I learnt to knit as a child, but I'm a bit ham-fisted and never really took to it. I've attempted sewing but again, never got very far. One day I hope to give up work or at least reduce my hours and go part-time, especially if we are blessed with children, and I would like to buy a sewing machine and learn properly. It must be great to be able to make items for your children. Love your pictures. Such precious little items. Babies are such fun. My daughter is knitting some too. Wow! you are very talented. I loved the sweater for your baby! I like to scrapbook, draw and garden. Not really interested in starting a new hobby like knitting or crocheting. 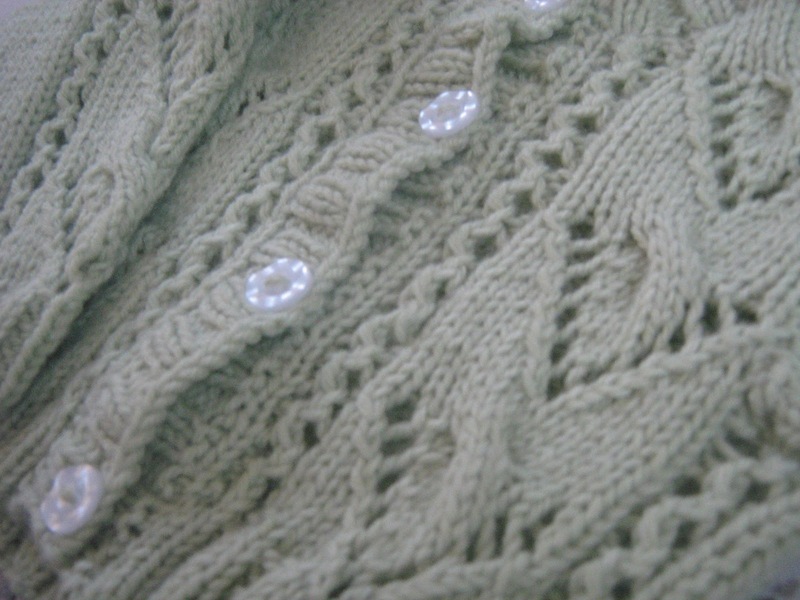 I can hand sew, like repairing stuff or sewing a button on. I'm going to have my stepmom give my girls sewing lessons when they are 10. I think it is important to know how to mend at least. Stacie - Oh it wasn't me who knitted the clothing in the photographs! 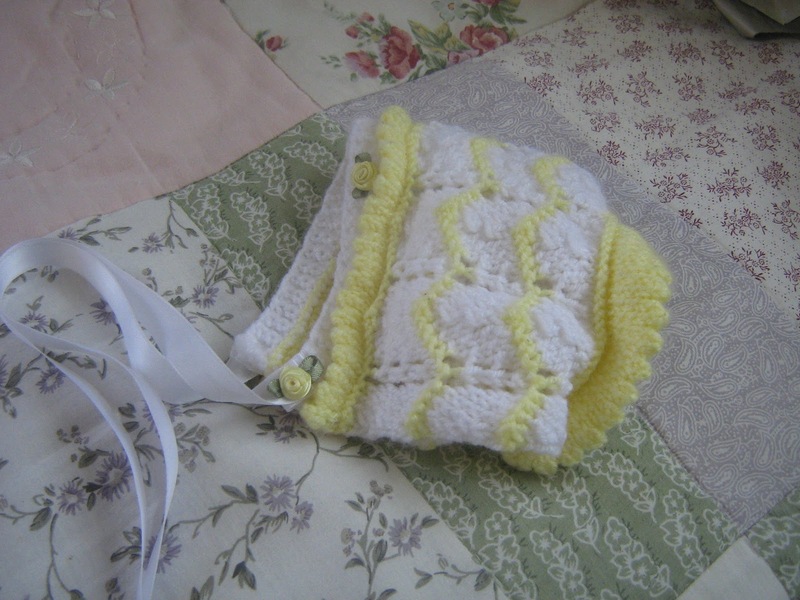 No, my mother made the first two items and a very talented aunt of mine knitted the baby bonnet in the last photographs! 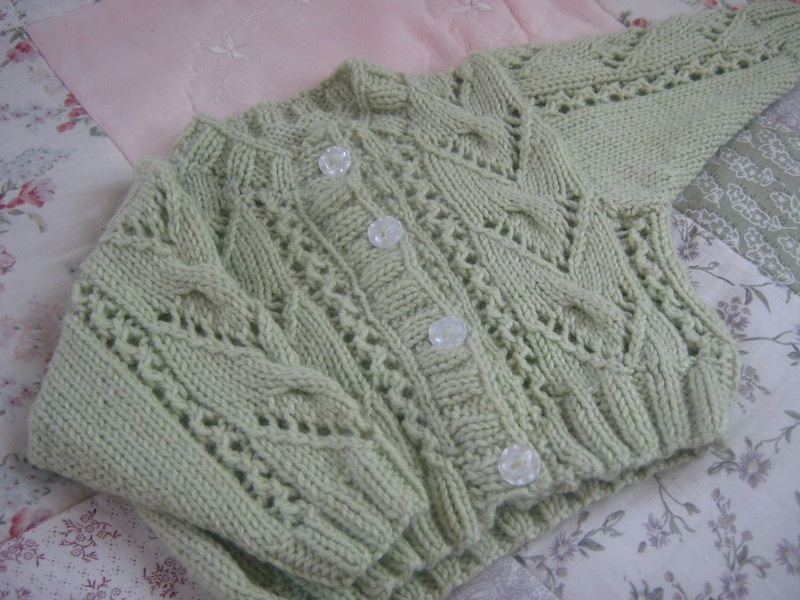 My mother is however coaching me through a VERY basic babies cardigan at present, one day I hope to be as talented as her! Rachel - I too struggle with machine sewing patterns and can only basic hand sew...but like you I hope to get better and to be able to make clothing for my children would be wonderful! Chelle - Did you teach your daughter how to knit? What a great skill to pass...she will be so thankful in her later years! Those are beautiful! 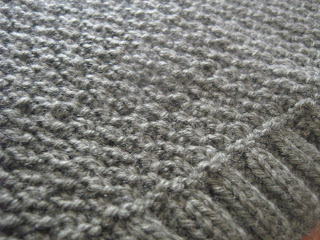 I learned out to to do some basic knitting and crotchet once, but I don't have a clue now. Someone is going to have to teach me again someday. We Finally Found A Church! Congratulations To My Wonderful Husband!